North Goa Principal District and Sessions Judge Anuja Prabhudessai, Anil Menon, Chandrakant Bhadang, Vishwas Jadhav, Ananta Badar and Pukhraj Bora will be sworn in as new judges of the Bombay High Court today. They will be administered the oath as judges today at the High Court premises. With the appointment of the six new judges, the strength of the High Court of Bombay will go up to sixty-six, which is still nine short of its sanctioned strength of seventy-five. Earlier, this year- in January, five new judges: Vinay Manohar Deshpande, Ajey Gadkari, Nitin Sambre, Girish Kulkarni and B S Colabawalla –all lawyers, had been sworn in as judges of the Bombay High Court but none of them were women. This time however, a woman- the North Goa Principal District and Sessions Judge, Anuja Prabhudessai- has been elevated as a judge of the Bombay High Court. She has the distinction of being the first Goan woman to be appointed as a High Court judge. She was the judge who first rejected Tehelka editor Tarun Tejpal's pre-arrest bail application last November in the sexual assault case following which police arrested him. With the appointment of Justice Anuja Prabhudessai , the strength of women judges at Bombay High Court has increased to seven. 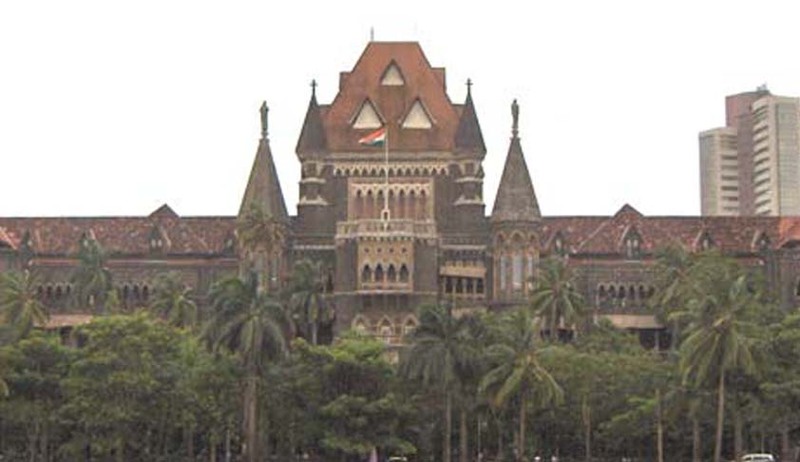 The Registrar General of the Bombay High Court, Chandrakant Bhadang has also been elevated as a judge of the Bombay High Court. Among the other newly appointed judges of the Bombay High Court, only Anil Menon has been elevated from the Bar this time, while the others are all judicial officers: Pukhraj Bora was the Registrar of the Supreme Court between 2010 and 2012; Ananta Badar was Principal District and Sessions Judge in Pune while Vishwas Jadhav was a District Judge as well. All the six newly appointed judges will be assigned a Bench headed by a senior judge and will start work right away after the swearing-in ceremony at 10.45am today.